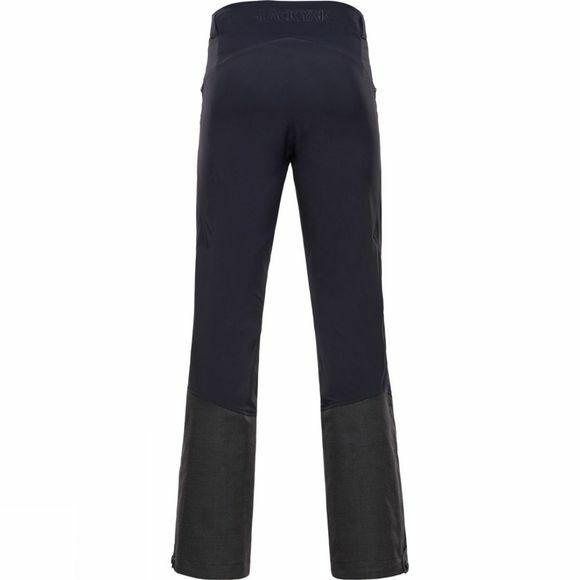 The Active Flex Pants have been developed as an essential item for mountaineering and ski touring. They are flexible, extremely breathable and due to the engineered material panelling, you have a maximum freedom of movement–and of course, they are extremely comfortable. The seams have been produced using ultrasonic welding technology, making them lay flat so that any kind of chafing or irritation can be avoided, whilst maintaining maximum flexibility. The use of Nylon Double Weave fabric makes this item very durable. 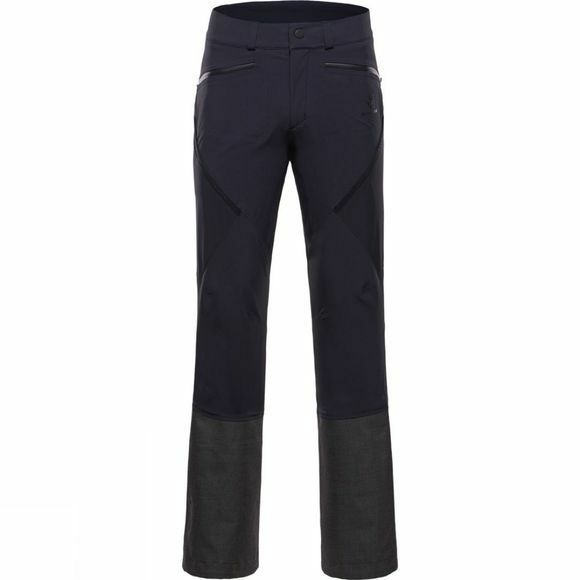 The Active Flex Pants–probably the most researched ski touring pants in the market and truly the Pali Line’s masterpiece.